BV256. 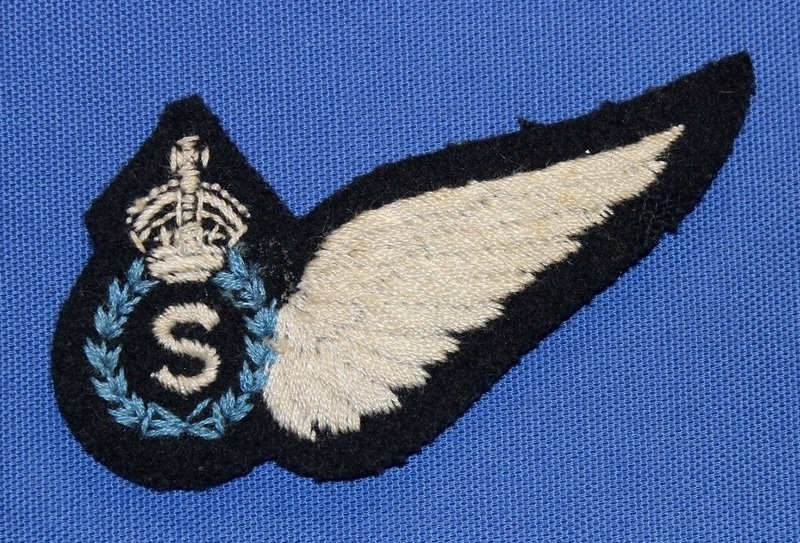 A signaller brevet worn from 1949 to 1953. BV281. 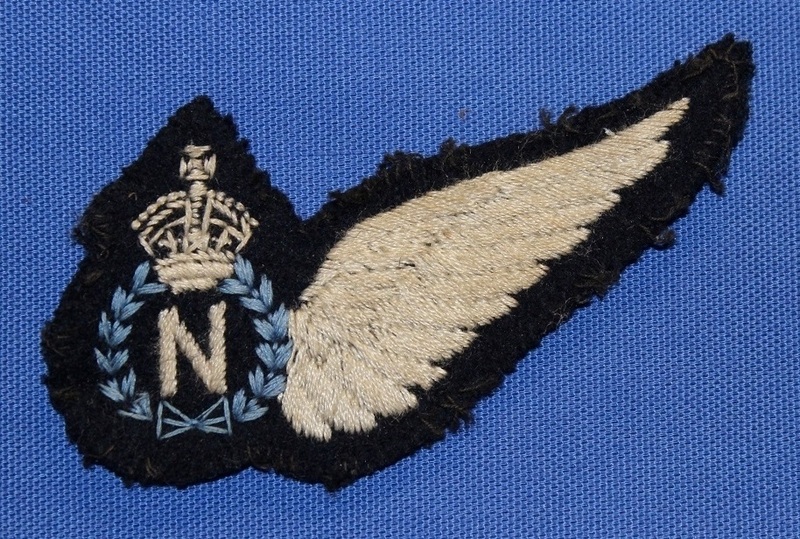 A navigator brevet worn from 1949 to 1953. BV006. 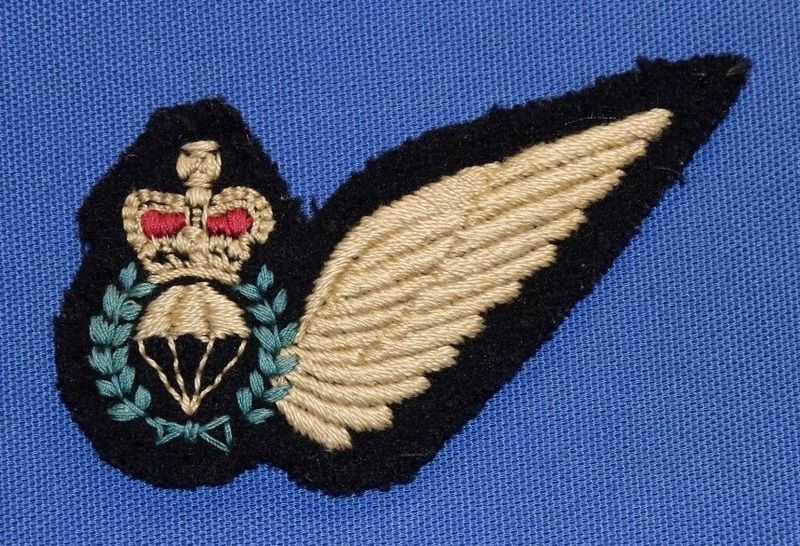 A Parachute Jump Instructor (PJI) brevet worn from 1953 to 1972. BV007. 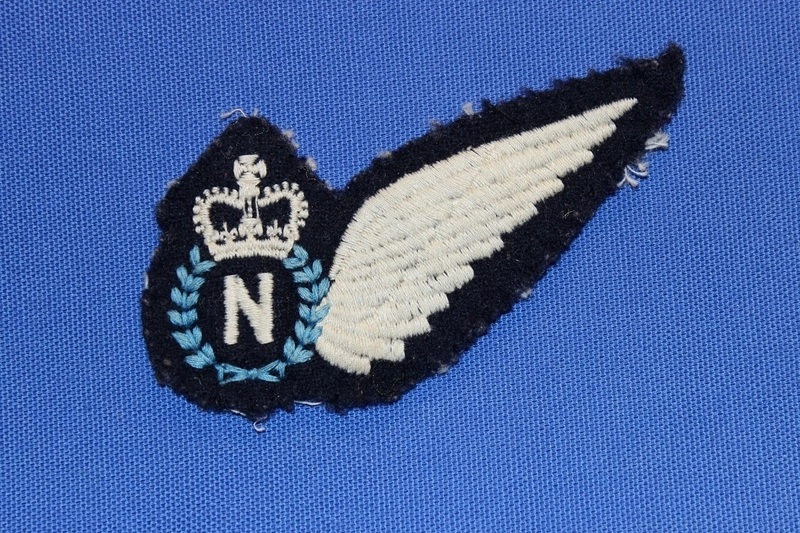 A Navigator brevet worn from 1953 to 1972. BV009. A signaller brevet worn from 1953 to 1972. BV011. 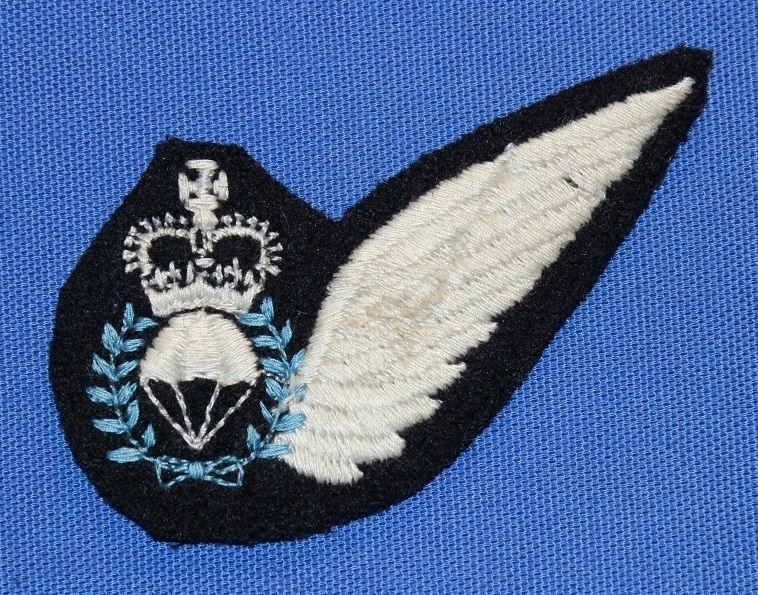 A Parachute Jump Instructor (PJI) brevet worn from 1953 to 1972. BV012. 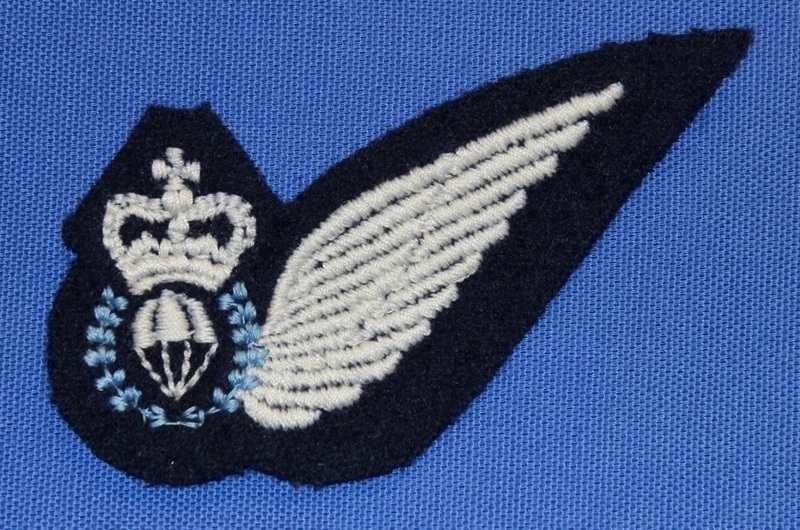 A Parachute Jump Instructor (PJI) brevet worn from 1953 to 1972. BV013. 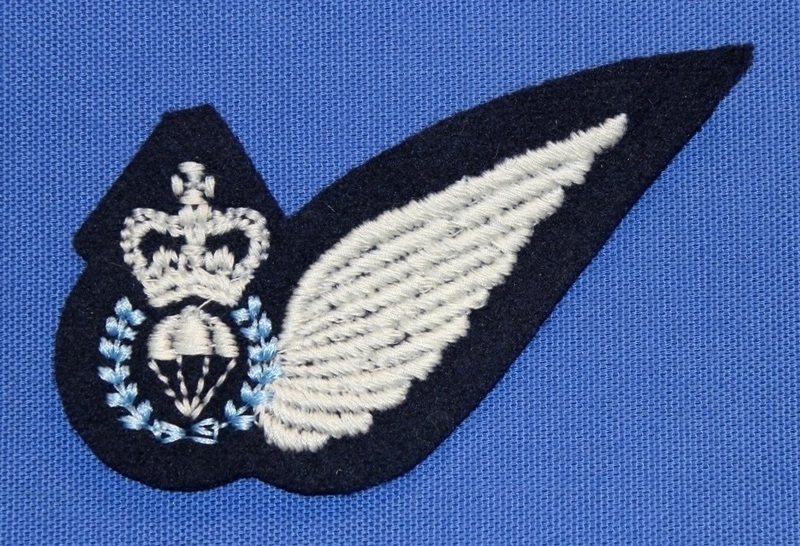 A Parachute Jump Instructor (PJI) brevet worn from 1953 to 1972. BV014. 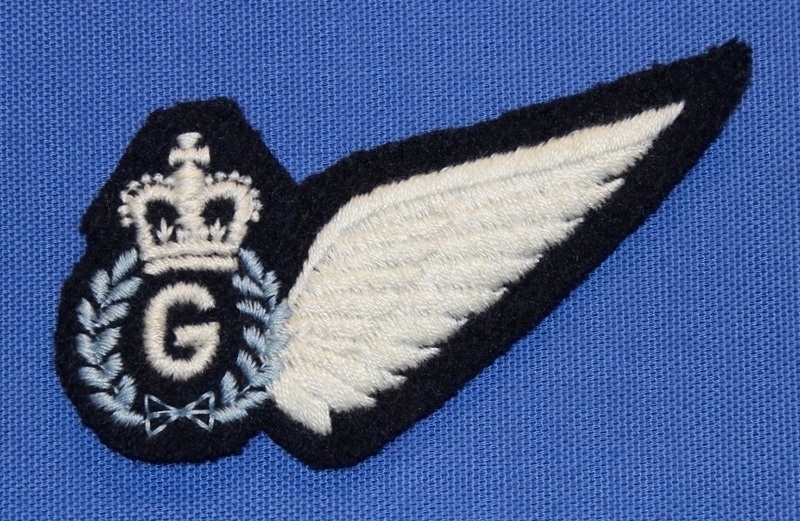 A Gunner brevet worn from 1953 to 1972. BV015. 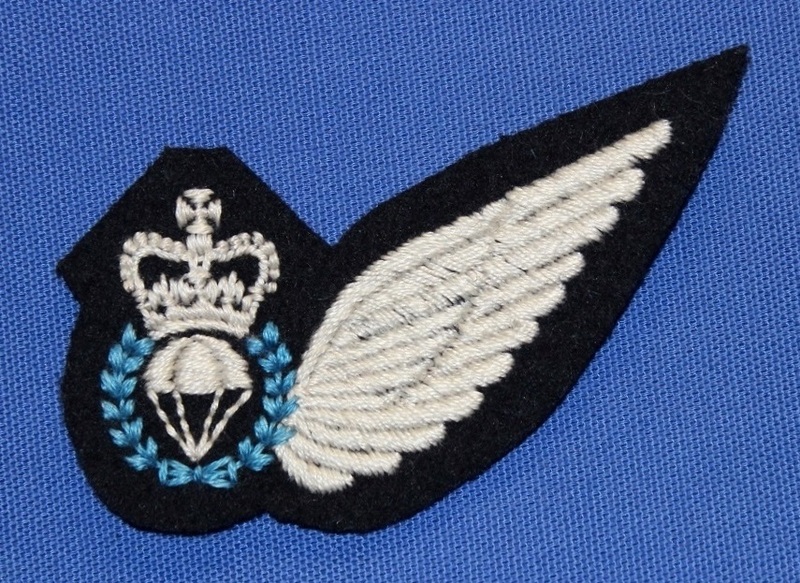 A Parachute Jump Instructor (PJI) brevet variant worn from 1953 to 1972. BV016. 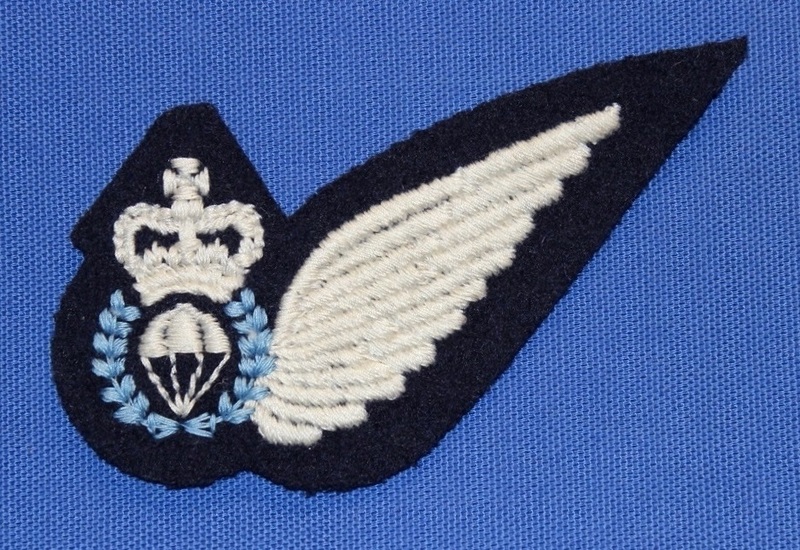 A Parachute Jump Instructor (PJI) brevet worn from 1953 to 1972. BV017. 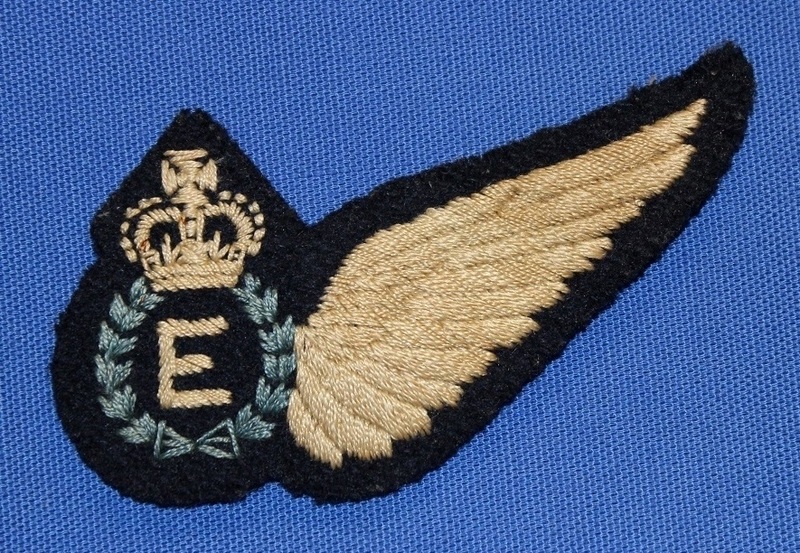 An engineer brevet worn from 1953 to 1972. BV018. A Gunner brevet worn from 1953 to 1972. BV019. A signaller brevet worn from 1953 to 1972. BV162. 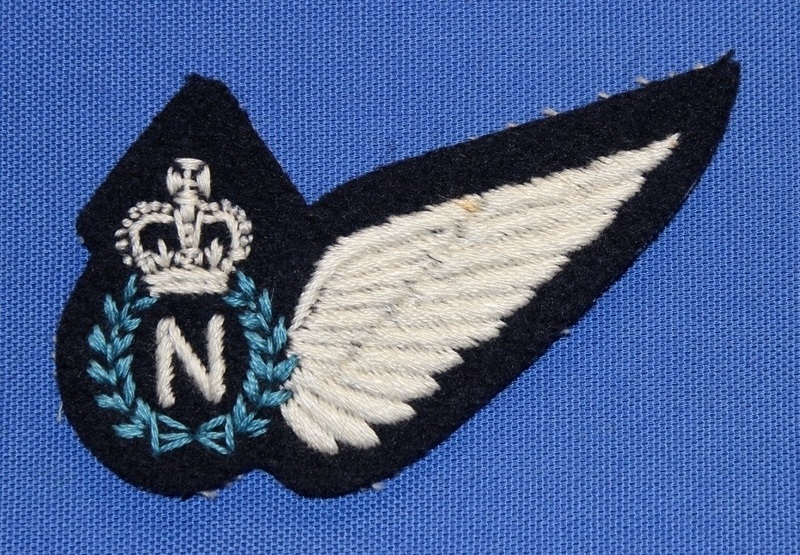 A Navigator brevet worn from 1953 to 1972. BV179. 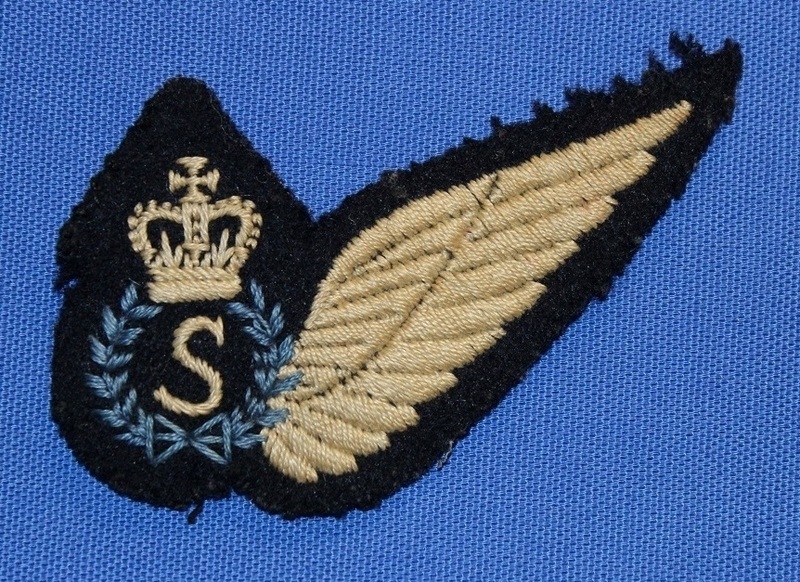 A signaller brevet worn from 1953 to 1972. BV185. A signaller brevet worn from 1953 to 1972. BV218. 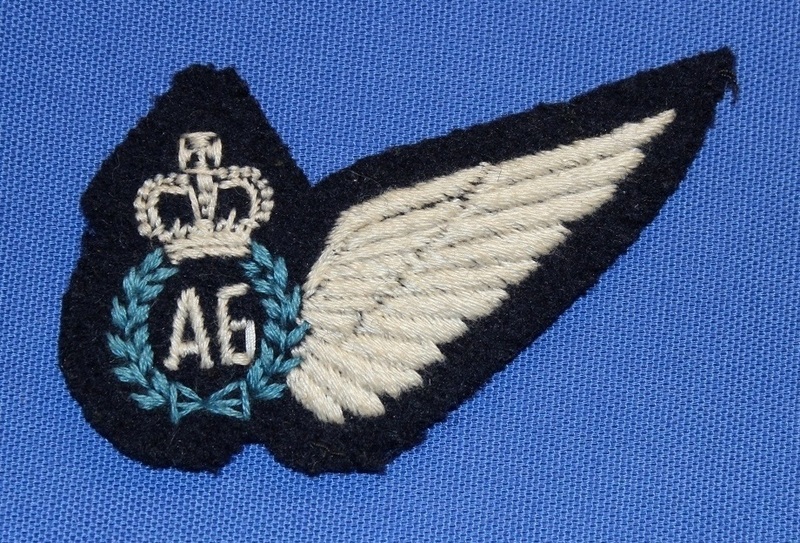 A Gunner brevet worn from 1953 to 1972. BV222. A Gunner brevet worn from 1953 to 1972. BV223. A signaller brevet worn from 1953 to 1972.